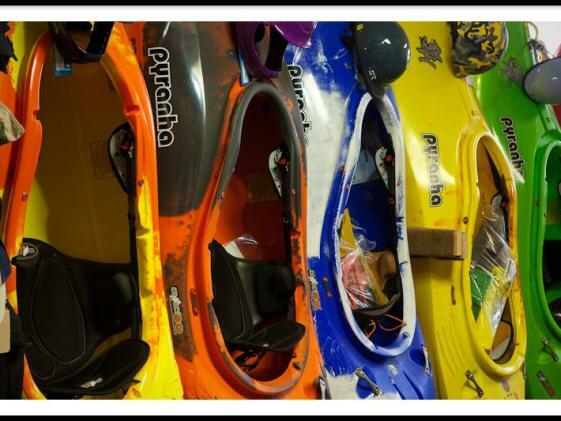 Join us once again for our annual Spring Gear Swap just before MAJOR runoff with lots of deals to be had! 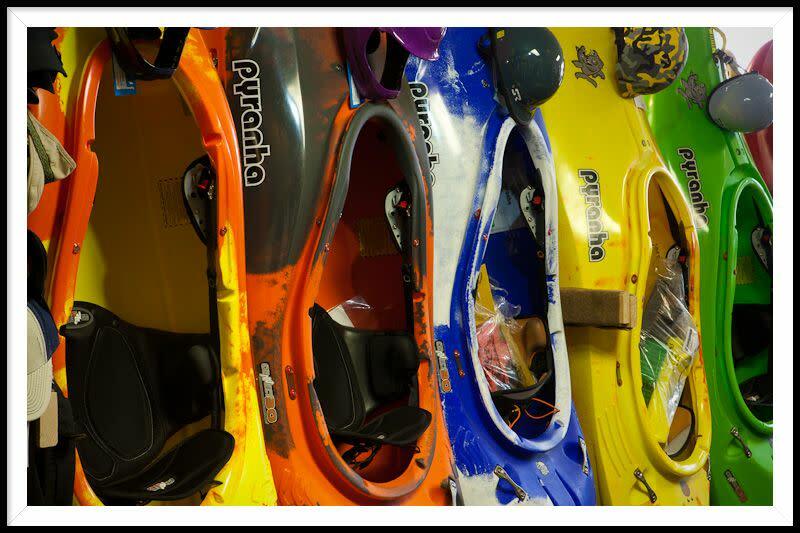 Expect consignment gear such as kayaks, canoes and SUPs, plus paddles, dry suits/tops/pants, PFDs, helmets and more. Whew! If you'd like to get something listed for sale, please bring it to the shop between Mon, April 22 and Fri, April 26. When it sells, you will receive 80% cash back in your pocket or 100% store credit. With tons of brand new gear arriving daily in our 2019 inventory, you will have a lot to spend your fresh money on, we promise.